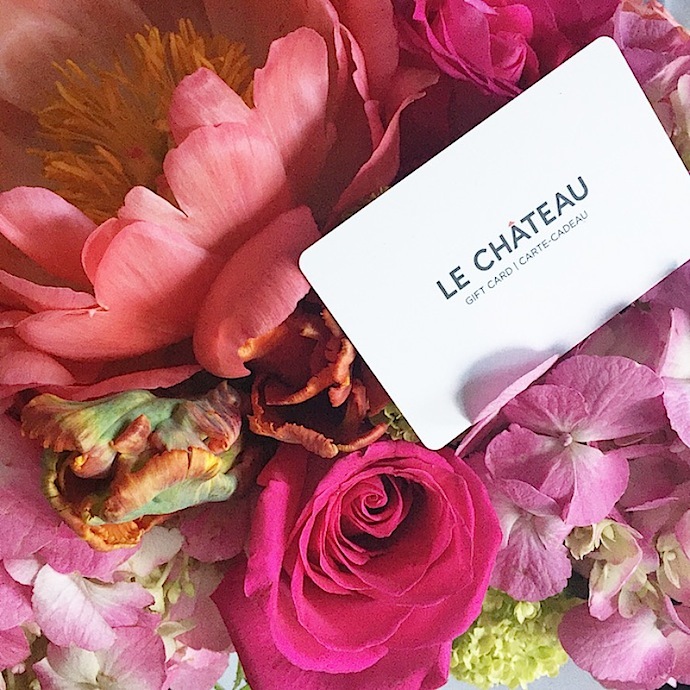 I'm super excited to announce that I've partnered with Le Château for a fun giveaway I'm calling #LeWeddingGiveaway! Entering is free (of course!) and easy (all you need is Instagram!) ... and the prize? 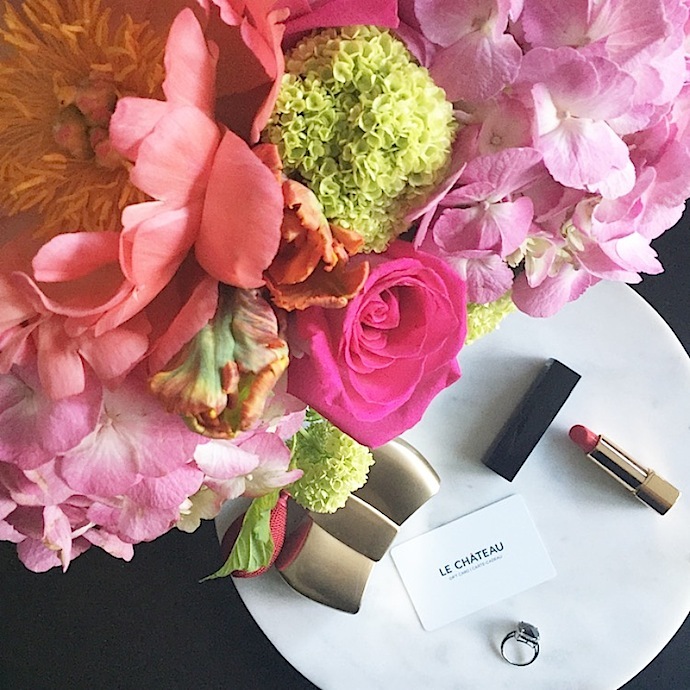 A$150 gift card to spend in Le Château's swanky new Wedding Boutique. The Canadian fashion retailer recently launched the online space as a destination for all things bridal — including dresses, suits, jewelry and more! And it is almost wedding season, after all, so even if you're not planning on walking down the aisle yourself this year ... odds are you'll be attending someone's wonderful white wedding in the near future. To enter, all you have to do is head over to Instagram, and either repost one of these images from my feed or save one directly from my blog and post it on Instagram using the hash tag #LeWeddingGiveaway! I will announce the winner on Monday. And don't forget to shop the new Le Château Wedding Boutique here.